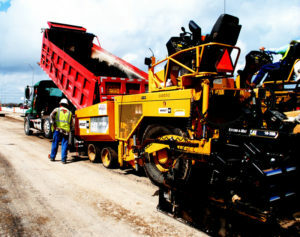 GMJ Paving is the leading asphalt subcontractor serving the greater Houston area for more than 19 years. We promise to consistently exceed customer expectations through our superior service and high-quality standards. Our dedicated work ethic ensures 100% satisfaction at a fair and competitive price while providing the ultimate customer experience. We provide customers with much more than basic paving services. We value integrity and a straightforward approach to our customers, creating a simple and satisfying customer experience. GMJ Paving is committed to exceeding customer’s expectations by viewing every project from the owner’s perspective to better understand design objectives, cost considerations, and timely completion.